Nigeria’s Air Force has deployed aircraft, including intelligence, surveillance and reconnaissance platforms to various flash points in support of other security agencies to ensure peaceful elections on Saturday. Force Spokesman, Air Commodore Ibikunle Daramola, said this in a statement issued in Abuja on Wednesday and made available to newsmen. 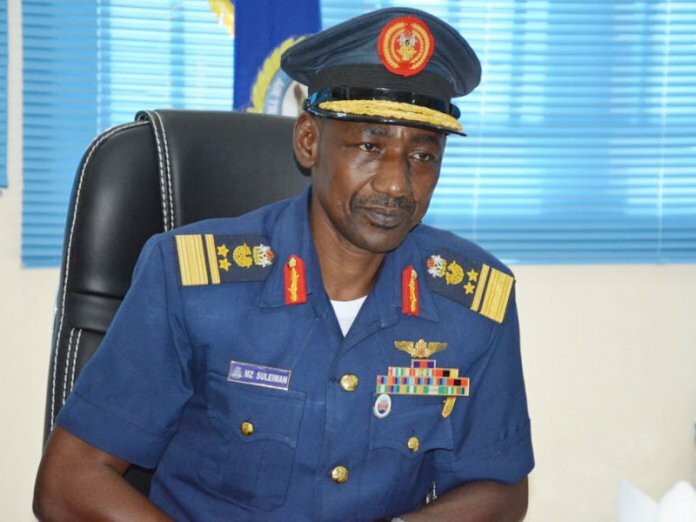 Daramola said Chief of Air Staff, Air Marshal Sadique Abubakar, made the disclosure during his operational briefing to Principal Staff Officers and Commanding Officers at the headquarters in Abuja. 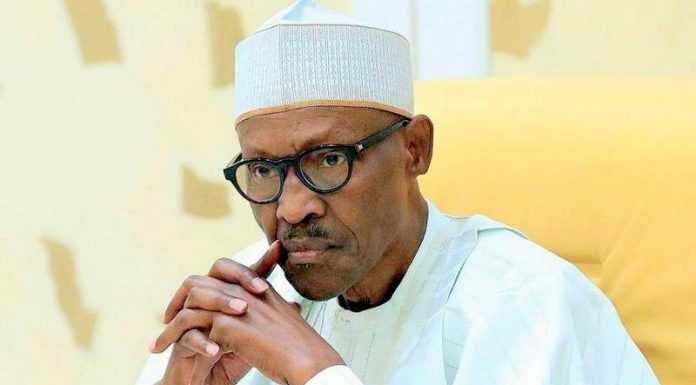 The force spokesman said the decision was in line with the Chief of Defence Staff, General Abayomi Olonisakin’s directive, which also mandated security agencies to ensure peaceful conduct of the governorship and states assembly elections. According to him, contingency plans have been made in the event of any breakdown of law and order. “The NAF Hospitals and medical centres have also been put on alert to assist in attending to any medical emergencies,” he said. He directed Air Officers Commanding and field commanders to ensure peaceful polls and safety of lives and property during the March 9 elections. “In line with the need to ensure peaceful conduct of the gubernatorial and state assembly elections, the Chief of the Air Staff has directed officers to ensure safety of lives and property in their various locations,” Daramola said. He said it was the responsibility of officers on election duty to protect the security of lives and property of Nigerians during the polls. According to him, air force personnel on election duty have been told to exude the highest level of professionalism in the discharge of their duties. “All NAF personnel are to remain professional in the discharge of their duties while ensuring that no individual or group of individuals is allowed to undermine the electoral process.